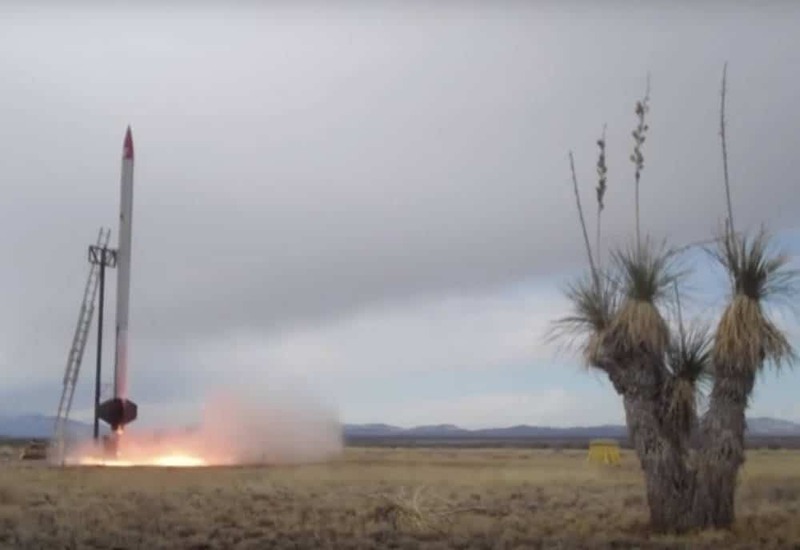 "Armadillo Aerospace launched its third STIG-A test rocket from Spaceport America to an altitude of about 50 miles (82 kilometers) on Jan. 28. A test of a balloon-parachute recovery system (“ballute”) was not fully successful, but the Armadillo team was nevertheless able to recover the vehicle. Armadillo says its next test launch will go beyond 62 miles (100 kilometers), the boundary of outer space."